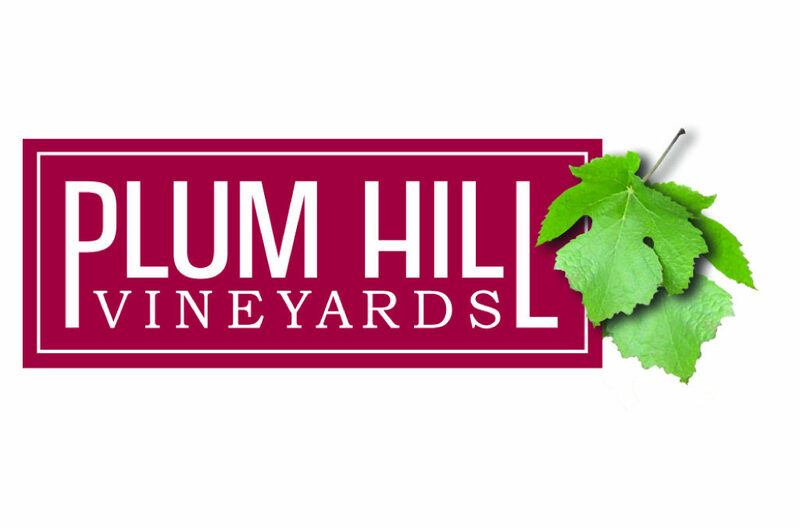 Plum Hill Vineyards is a small, family-owned winery built on a historical dairy farm in a pastoral setting, nestled between the cities of Forest Grove and Gaston. We feature quality hand-crafted wines in limited quantities. Currently we have four different Pinot Noirs, two Rieslings, two different Pinot Gris, a White Blyss (a white blend of Pinot Gris and Riesling), and a Rose’ available for tasting. We also grow Pinot Blanc, Chardonnay, and Schönburger. We are the only vineyard/winery to grow and bottle Schönburger, a German grape varietal.